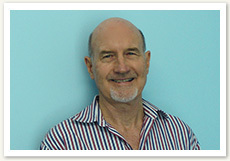 Peter is a physiotherapist with more than fifty years practical experience in the field of sporting injuries. He has been official physiotherapist for many international sporting teams, including being the inaugural physiotherapist for Queensland Reds, the Wallabies and Kangaroos, and is a Foundation Member of the National Rugby League Coaching Panel. A sportsman himself, he is a cofounder of the Queensland Branch of Sports Medicine Australia, and he is a Foundation Fellow of the Australian Sports Medicine Foundation. He has travelled extensively in the interests of Sports Medicine, and has written numerous articles for Physiotherapy and Sports Medicine journals, as well as designing and marketing a video exercise program, "Medirobics". He has also written two books on sports injuries, one on treating incontinence called Conquering Incontinence, and two books on treating Pelvic Pain. Peter's other interests include military history, being a freelance writer for some years. He has written four (see Peter) military books. He has studied classical sculpture and has works displayed in many prominent institutions and private collections. 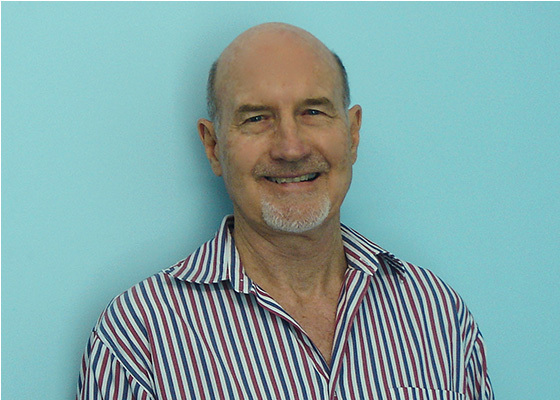 In 1996, Peter was diagnosed with prostate cancer, and in 1997, he became founder and convenor of the Brisbane Prostate Cancer Support Group (click for more information). In 2002 Peter was appointed as a Member of the General Division of the Order of Australia (AM). For his achievements in sport, he was awarded the Commemorative 2000 Australian Sports Medal. Peter is married to Dimity, a Speech Pathologist. They have two children Melissa and Roderick. 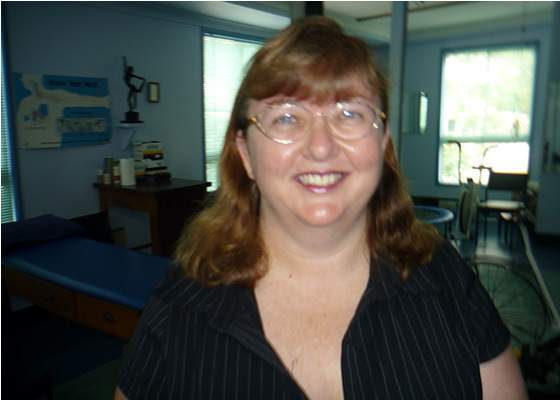 Mary-Rose has been practising physio for over 30 years. 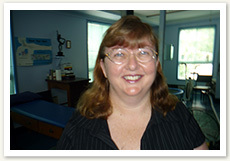 She received her Masters of Physiotherapy studies in Manipulative Therapy in 1991. Special interests have included Paediatrics and Neurology.